There’s been a lot happening in Nicaragua lately. 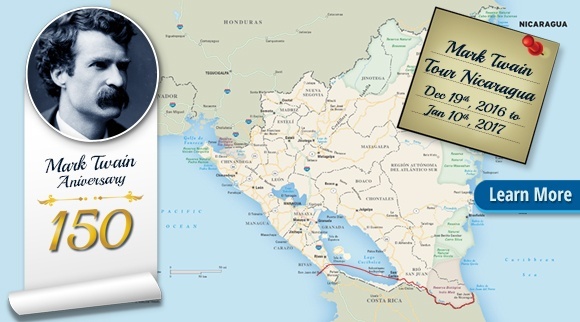 As the holiday season unfolds in the States, so too are holidays unfolding in Nicaragua. Take, for instance, the festival of Los Aguoizotes in Masaya, Nicaragua’s answer to Halloween. This unique festival is a celebration of Nicaraguan folklore, with residents and citizens from all over the country coming and dressing in the most terrifying costumes they can, often inspired by Nicaraguan folklore. This festival is an incredibly unique experience, something visitors to Nicaragua should be a part of if they are ever in the country during this time. Of course, once the festivities are over, progress continues to roll on in Nicaragua. A new trade deal was recently signed between Nicaragua and South Korea, Movistar expanded their services, and the first annual conference on Agroecology was held in Managua. 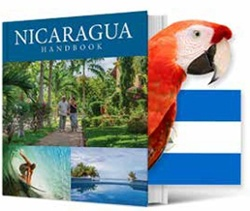 Nicaragua can also look forward to an influx of bright young minds, as the country was recently recognized as one of the top 10 destinations for international internships in the world. 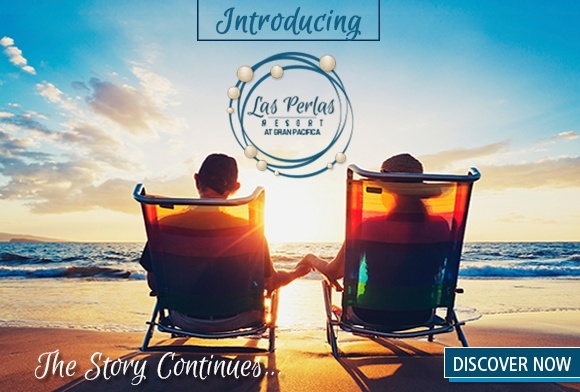 At Gran Pacifica, we have had much going on as well. Gran Pacifica recently partnered with Chair the Love to donate over 100 wheelchairs to people in the San Diego community surrounding Gran Pacifica, as well as in Managua. By the way, I won’t give away too many details right now, but I’d like to announce that big changes are coming to Gran Pacifica. A wave is picking up strength. You’ll want to hop on this wave now. I’d encourage all of you to come and experience this magical land for yourselves. Enjoy the tranquil, relaxed attitude here, while simultaneously going out and engaging in some of the many thrilling and exciting activities the country has to offer, such as surfing and volcano boarding. 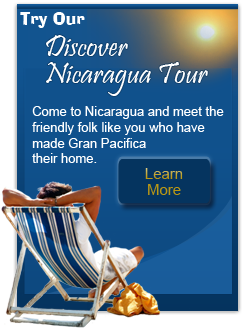 If you’re looking for a good place to get ideas on what to do and where to go while in Nicaragua, the Gran Pacifica blog is a great place to start. And of course, Gran Pacifica is an excellent place to stay or just spend a day while in Nicaragua, offering high quality amenities, a wonderful on-site restaurant, a golf course, and a gorgeous, 3.5 mile-long beach. I look forward to seeing you all down here sometime very soon.